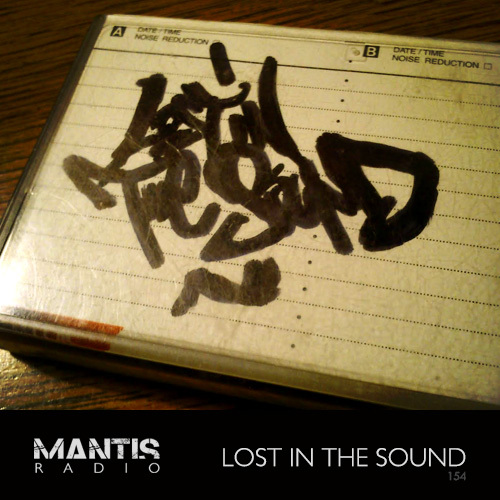 Mantis Radio presents Lost In The Sound – Boris Noiz‘s take on house. Also, new music by Coefficient, Alis / Ital, Ontal, Bombardier, Death Abyss + Alavux. Lost In The Sound is one of the aliases of no-stranger-around-these-parts Boris Noiz. The Subotica based producer might be known as Noiz and as one half of Ontal (with Dekode) but his studio talent is rich and wide. He started the project in 2011 and it’s his take on house music – bringing in elements from those 80s and early 90s acid and deep house sounds. Influences can be heard from synth and ambient music to more raw and obscure minimal electronics. The results are often jacking, acid, classic sounding even, but always with his innate production prowess. Several releases are available featuring his work – on vinyl compilations for Italy’s J.A.M. Traxx (Streamline + CPT) and France’s Got2Go Records (Red Light). He also features on the CD compilation Sulis Minerva from Studio 11. His début solo EP is due soon, on French label Point Of No Return, following the label’s first release from Nite Vision aka Perseus Traxx & Myriadd/Mantra. He’s performed this sound both as a live act and as a DJ at various festivals and venues in his native Serbia. 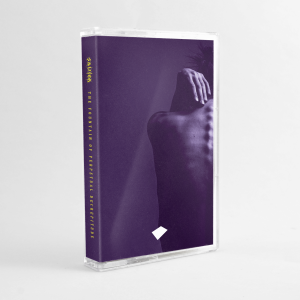 His session tonight is the former – consisting of unreleased and previously unheard material. Tomohiko Sagae tears DSNT a new one on their latest mix.